Plywood is another manufactured board that it is made from layers of solid timber veneer that are usually about 3 millimetres thick. Because it is made in layers it is incredibly strong but also light in weight. The interior layers of these boards are usually made from an inexpensive wood while the outer veneer layers are made from more expensive timber to give the board a nice wood grain appearance. This type of board is manufactured from layers of veneer that are glued together and compressed under heat, they are then cut into appropriate sizes. With each new layer of veneer added the grain is rotated at 90 degrees each time, this is done to maximise the boards strength and to prevent warping and twisting. 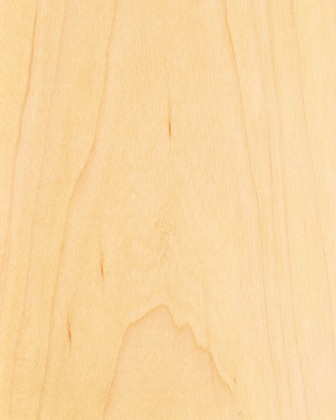 This manufactured board is used as a more affordably option to solid timber or as an alternate to other manufactured boards. 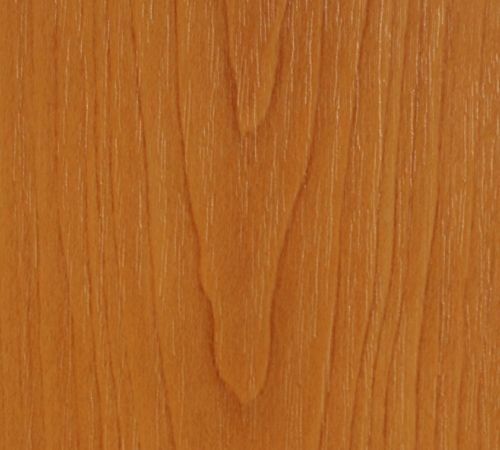 You are most likely to see this wood used in places such as school desks, furniture, wood panelling and some flooring although usually only the faces are shown due to the unattractive look of the edges.